Roster: Jared Cunningham, Matthew Dellavedova, Joe Harris, Kyrie Irving, LeBron James, Richard Jefferson, James Jones, Sasha Kaun, Kevin Love, Timofey Mozgov, Iman Shumpert, JR Smith, Tristan Thompson, Anderson Varejao, Mo Williams. Coach David Blatt. Notable injuries: Irving, Shumpert out until at least December. Roster: Chris Andersen, Chris Bosh, Mario Chalmers, Luol Deng, Goran Dragic, James Ennis, Gerald Green, Udonis Haslem, Tyler Johnson, Josh McRoberts, Josh Richardson, Amar’e Stoudemire, Dwyane Wade, Hassan Whiteside, Justise Winslow. Coach Erik Spoelstra. Roster: Cameron Bairstow, Aaron Brooks, Jimmy Butler, Mike Dunleavy, Cristiano Felicio, Pau Gasol, Taj Gibson, Kirk Hinrich, Doug McDermott, Nikola Mirotic, E’Twaun Moore, Joakim Noah, Bobby Portis, Derrick Rose, Tony Snell. Coach Fred Hoiberg. Notable injuries: Dunleavy out until at least late November. Roster: Kent Bazemore, Tim Hardaway Jr., Justin Holiday, Al Horford, Kyle Korver, Shelvin Mack, Paul Millsap, Mike Muscala, Lamar Patterson, Dennis Schroder, Mike Scott, Thabo Sefolosha, Tiago Splitter, Walter Tavares, Jeff Teague. Coach Mike Budenholzer. Roster: Anthony Bennett, Bismack Biyombo, Bruno Caboclo, DeMarre Carroll, DeMar DeRozan, James Johnson, Cory Joseph, Kyle Lowry, Lucas Nogueira, Patrick Patterson, Normal Powell, Terrence Ross, Luis Scola, Jonas Valanciunas, Delon Wright. Coach Dwane Casey. Roster: Giannis Antetokounmpo, Jerryd Bayless, Michael Carter-Williams, Chris Copeland, Tyler Ennis, John Henson, Damien Inglis, OJ Mayo, Khris Middleton, Greg Monroe, Johnny O’Bryant III, Jabari Parker, Miles Plumlee, Greivis Vasquez, Rashad Vaughn. Coach Jason Kidd. Notable injuries: Parker out indefinitely. Ennis out until at least early November. Roster: Alan Anderson, Bradley Beal, DeJuan Blair, Jared Dudley, Drew Gooden, Marcin Gortat, Kris Humphries, Gary Neal, Nene, Kelly Oubre Jr., Otto Porter Jr., Ramon Sessions, Garrett Temple, John Wall, Martell Webster. Coach Randy Wittman. Notable injuries: Anderson out until at least early November. Roster: Arron Afflalo, Lou Amundson, Carmelo Anthony, Jose Calderon, Cleanthony Early, Langston Galloway, Jerian Grant, Robin Lopez, Kyle O’Quinn, Kristaps Porzingis, Kevin Seraphin, Lance Thomas, Sasha Vujacic, Derrick Williams. Coach Derek Fisher. Notable Injuries: Afflalo day-to-day with hamstring. Roster: Avery Bradley, Jae Crowder, RJ Hunter, Jonas Jerebko, Amir Johnson, David Lee, Jordan Mickey, Kelly Olynyk, Terry Rozier, Marcus Smart, Jared Sullinger, Isaiah Thomas, Evan Turner, James Young, Tyler Zeller. Coach Brad Stevens. Roster: Lavoy Allen, Chase Budinger, Rakeem Christmas, Monta Ellis, Paul George, George Hill, Jordan Hill, Solomon Hill, Ian Mahinmi, CJ Miles, Glenn Robinson III, Rodney Stuckey, Myles Turner, Shayne Whittington, Joseph Young. Coach Frank Vogel. 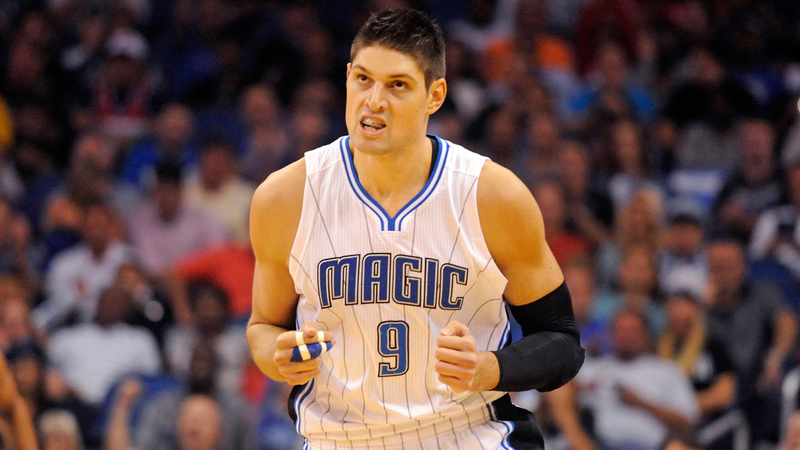 Roster: Dewayne Dedmon, Evan Fournier, Channing Frye, Aaron Gordon, Tobias Harris, Mario Hezonja, Roy Devin Marble, Shabazz Napier, Andrew Nicholson, Victor Oladipo, Elfrid Payton, Jason Smith, Nikola Vucevic, CJ Watson. Coach Scott Skiles. Roster: Nicolas Batum, Troy Daniels, PJ Hairston, Tyler Hansbrough, Aaron Harrison, Spencer Hawes, Al Jefferson, Frank Kaminsky, Michael Kidd-Gilchrist, Jeremy Lamb, Jeremy Lin, Brian Roberts, Kemba Walker, Marvin Williams, Cody Zeller. Coach Steve Clifford. 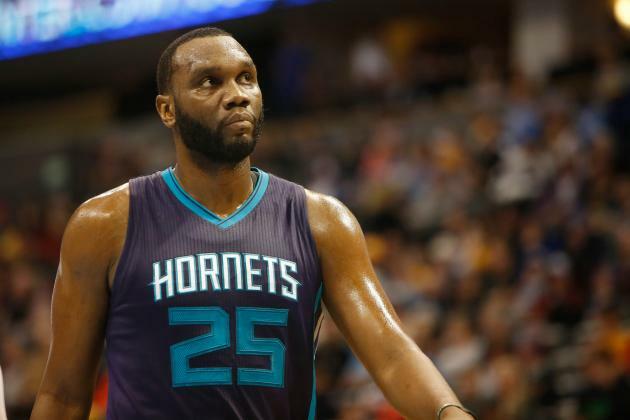 Notable injuries: Kidd-Gilchrist out until April. Roster: Joel Anthony, Aron Baynes, Steve Blake, Reggie Bullock, Kentavious Caldwell-Pope, Spencer Dinwiddie, Andre Drummond, Darrun Hilliard, Ersan Ilyasova, Reggie Jackson, Brandon Jennings, Stanley Johnson, Jodie Meeks, Marcus Morris, Anthony Tolliver. Coach Stan Van Gundy. Notable injuries: Jennings out until at least mid-November. Roster: Andrea Bargnani, Bojan Bogdanovic, Markel Brown, Wayne Ellington, Justin Harper, Rondae Hollis-Jefferson, Jarrett Jack, Joe Johnson, Sergey Karasev, Shane Larkin, Brook Lopez, Chris McCullough, Willie Reed, Thomas Robinson, Donald Sloan, Thaddeus Young. Coach Lionel Hollins. Notable injuries: Reed, McCullough out until December. 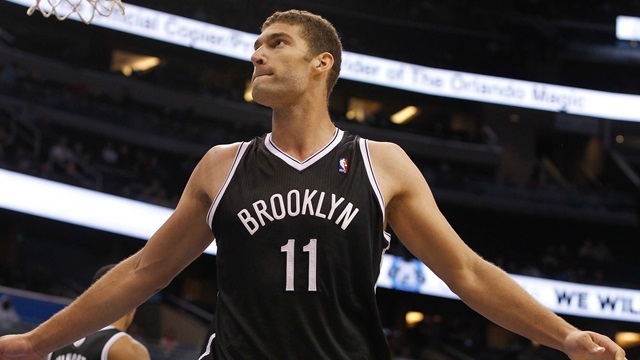 Bargnani day-to-day. Roster: Isaiah Canaan, Robert Covington, Joel Embiid (out), Jerami Grant, Richaun Holmes, Carl Landry, Kendall Marshall, TJ McConnell, Jordan McRae, Nerlens Noel, Jahlil Okafor, JaKarr Sampson, Nik Stauskas, JP Tokoto, Christian Wood, Tony Wroten. Coach Brett Brown. Notable injuries: Embiid out for season. Wroten out until at least December. Covington out until at least mid-November. Roster: Leandro Barbosa, Harrison Barnes, Andrew Bogut, Ian Clark, Stephen Curry, Festus Ezeli, Draymond Green, Andre Iguodala, Shaun Livingston, Kevon Looney (Out), James Michael McAdoo, Brandon Rush, Marreese Speights, Jason Thompson, Klay Thompson. Coach Steve Kerr. Notable Injuries: Looney out for season. Roster: Trevor Ariza, Patrick Beverley, Corey Brewer, Clint Capela, Sam Dekker, James Harden, Montrezl Harrell, Dwight Howard, Terrence Jones, Ty Lawson, KJ McDaniels, Donatas Motiejunas, Jason Terry, Marcus Thornton. Coach Kevin McHale. Notable Injuries: Motiejunas out indefinitely. Roster: LaMarcus Aldridge, Kyle Anderson, Matt Bonner, Rasaul Butler, Boris Diaw, Tim Duncan, Manu Ginobili, Danny Green, Kawhi Leonard, Boban Marjanovic, Ray McCallum, Patty Mills, Tony Parker, Jonathon Simmons, David West. Coach Greg Popovich. Roster: Steven Adams, DJ Augustin, Nick Collison, Kevin Durant, Josh Huestis, Serge Ibaka, Enes Kanter, Mitch McGary, Anthony Morrow, Steve Novak, Cameron Payne, Andre Roberson, Kyle Singler, Dion Waiters, Russell Westbrook. Coach Billy Donovan. Roster: Cole Aldrich, Jamal Crawford, Branden Dawson, Blake Griffin, Wesley Johnson, DeAndre Jordan, Luc Richard Mbah a Moute, Chris Paul, Paul Pierce, Pablo Prigioni, JJ Redick, Austin Rivers, Josh Smith, Lance Stephenson, CJ Wilcox. Coach Doc Rivers. Roster: Jordan Adams, Tony Allen, Matt Barnes, Vince Carter, Mike Conley, Marc Gasol, JaMychal Green, Jeff Green, Courtney Lee, Jarell Martin, Zach Randolph, Russ Smith, Jarnell Stokes, Beno Udrih, Brandan Wright. Coach David Joerger. 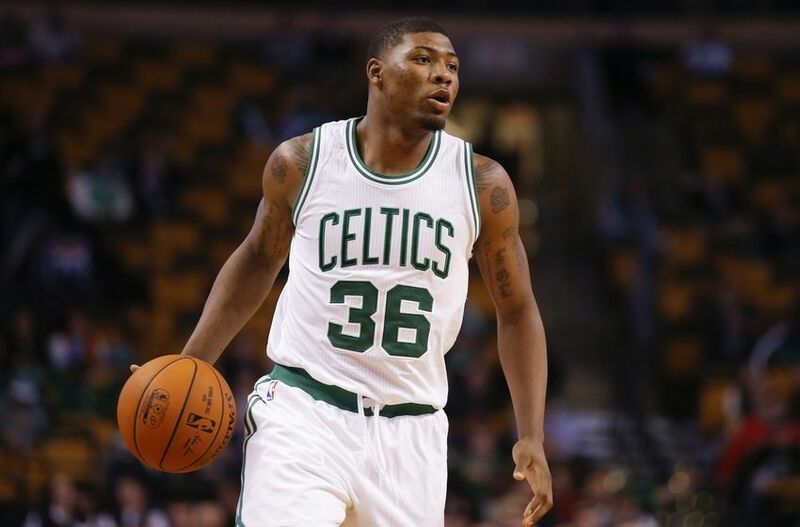 Notable injuries: Martin out indefinitely. Roster: Alexis Ajinca, Ryan Anderson, Omer Asik, Luke Babbitt, Norris Cole, Dante Cunningham, Anthony Davis, Tyreke Evans, Alonzo Gee, Eric Gordon, Jrue Holiday, Kendrick Perkins, Quincy Pondexter, Nate Robinson. Coach Alvin Gentry. Notable injuries: Evans, Ajinca out until at least early November, Pondexter out until at least mid-November, Cole out until at least late November, Babbit, Asik battling injuries and in flux. Roster: Justin Anderson, JJ Barea, Jeremy Evans, Raymond Felton, Devin Harris, John Jenkins, Wesley Matthews, JaVale McGee, Salah Mejri, Dirk Nowitzki, Zaza Pachulia, Chandler Parsons, Dwight Powell, Charlie Villanueva, Deron Williams. Coach Rick Carlisle. 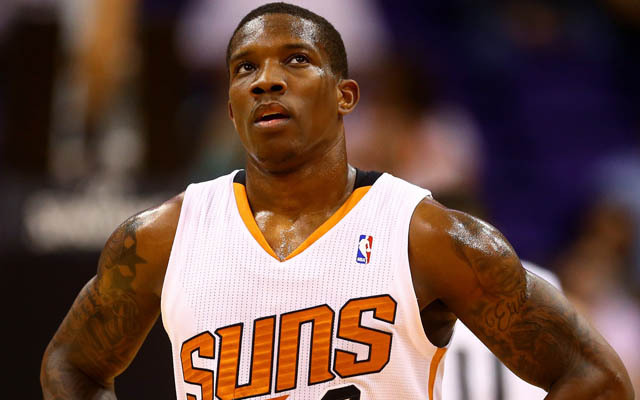 Roster: Eric Bledsoe, Devin Booker, Tyson Chandler, Archie Goodwin, Cory Jefferson, Brandon Knight, Alex Len, Jon Leuer, Markieff Morris, Ronnie Price, Mirza Teletovic, PJ Tucker, TJ Warren, Sonny Weems. Coach Jeff Hornacek. Roster: Quincy Acy, James Anderson, Marco Belinelli, Caron Butler, Omri Casspi, Willie Cauley-Stein, Darren Collison, DeMarcus Cousins, Seth Curry, Duje Dukan, Rudy Gay, Kosta Koufos, Ben McLemore, Eric Moreland, Rajon Rondo. Coach George Karl. Roster: Trevor Booker, Trey Burke, Alec Burks, Dante Exum (Out for season), Derrick Favors, Rudy Gobert, Gordon Hayward, Rodney Hood, Joe Ingles, Chris Johnson, Trey Lyles, Elijah Millsap, Raul Neto, Tibor Pleiss, Jeff Withey. Coach Quin Snyder. 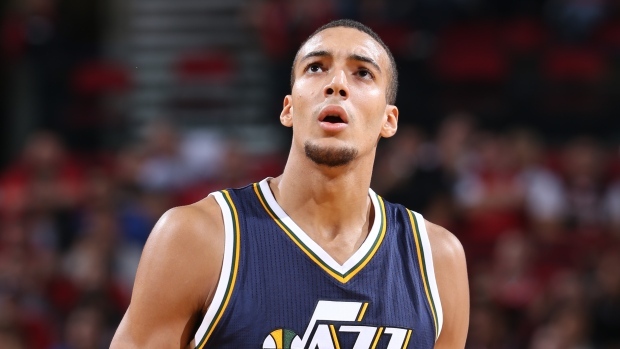 Notable injuries: Exum out for season. Roster: Brandon Bass, Tarik Black, Anthony Brown, Kobe Bryant, Jordan Clarkson, Roy Hibbert, Marcelo Huertas, Ryan Kelly, Larry Nance Jr., Julius Randle, D’Angelo Russell, Robert Sacre, Lou Williams, Metta World Peace, Nick Young. Coach Byron Scott. Roster: Nemanja Bjelica, Gorgui Dieng, Kevin Garnett, Tyus Jones, Zach LaVine, Kevin Martin, Andre Miller, Shabazz Muhammad, Adreian Payne, Nikola Pekovic, Tayshaun Prince, Ricky Rubio, Damjan Rudez, Karl-Anthony Towns, Andrew Wiggins. Coach Sam Mitchell. Notable injuries: Pekovic out until at least early December. 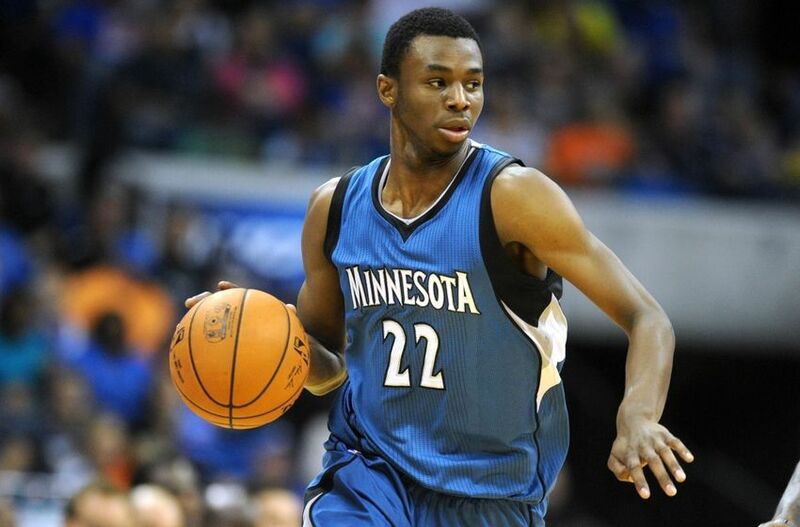 The Wolves cut Anthony Bennett and still have enough high draft picks to populate a small nation, including the last two #1 overall picks in Karl-Anthony Towns and reigning Rookie of the Year Andrew Wiggins. Ricky Rubio is a magician with the ball, and Zach LaVine is a wizard in the air. Shabazz Muhammad and Gorgui Dieng are also incredibly fun to watch, and veteran Kevin Martin will pack a solid scoring punch to compliment the youngsters. Kevin Garnett, Andre Miller, and Tayshaun Prince bring their infinite wisdom to the table, and Nikola Pekovic should arrive mid-season to give Minnesota a bruiser down low. The Wolves may have been the worst team in the NBA this season, but should claw their way back to relative respectability this time around, and it won’t be long before they’re one of the scariest teams in the NBA. Roster: Darrell Arthur, Will Barton, Wilson Chandler, Kenneth Faried, Randy Foye, Danilo Gallinari, Erick Green, Gary Harris, JJ Hickson, Nikola Jokic, Joffrey Lauvergne, Mike Miller, Emmanuel Mudiay, Jameer Nelson, Jusuf Nurkic. Coach Michael Malone. Notable injuries: Nurkic out until at least mid-November. Chandler (Hamstring) Day-to-Day. Roster: Cliff Alexander, Al-Farouq Aminu, Pat Connaughton, Allen Crabbe, Ed Davis, Tim Frazier, Maurice Harkless, Gerald Henderson, Chris Kaman, Meyers Leonard, Damian Lillard, CJ McCollum, Luis Montero, Mason Plumlee, Noah Vonleh. Coach Terry Stotts. Notable injuries: Henderson out until at least mid-November. Aminu Day-to-Day. The 4/5 matchup is usually something of a push. This should be no exception. 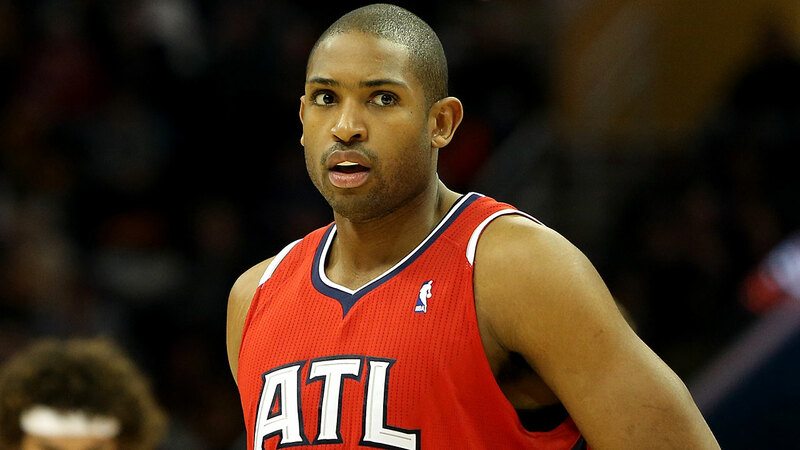 The Hawks have more playoff experience and are less reliant on any given player or pair of players. That gives them the edge in a short series, but it’ll be close. Hawks in 7. 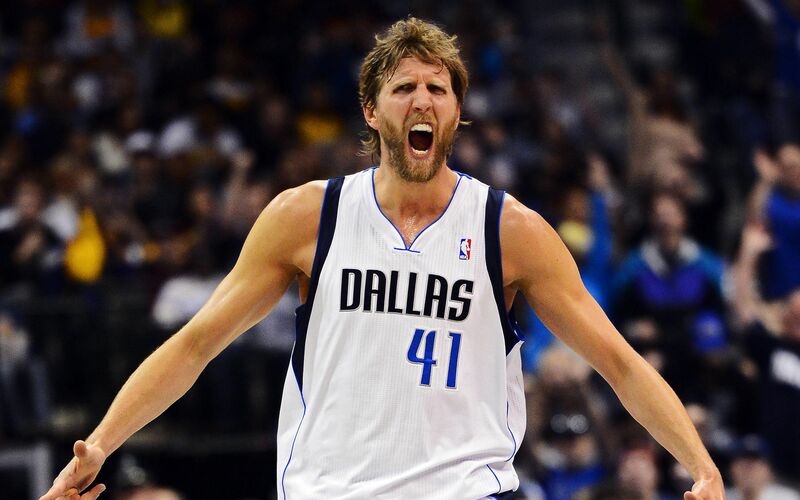 #1 Golden State Warriors vs #8 Dallas Mavericks. Unless the Cavaliers are severely shorthanded for the second year in a row, it’s hard to see the Hawks taking them down, especially when the Hawks didn’t stand in their way during Atlanta’s 60-win campaign. Cavaliers in 5. This one should be good. But I think it takes a team with more (healthy) star power than Chicago to take down Miami’s depth. 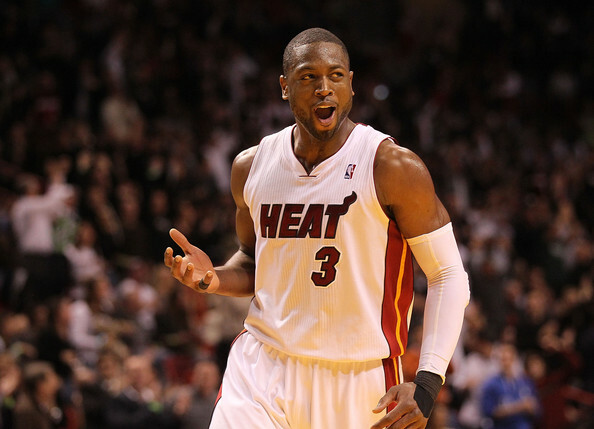 The Heat won’t run into a team like that, at least not for one more round. Heat in 7. Scoring: Carmelo Anthony, NYK— Homer pick, but show me a better combination of scoring ability and market share in his team’s offense. You can’t. 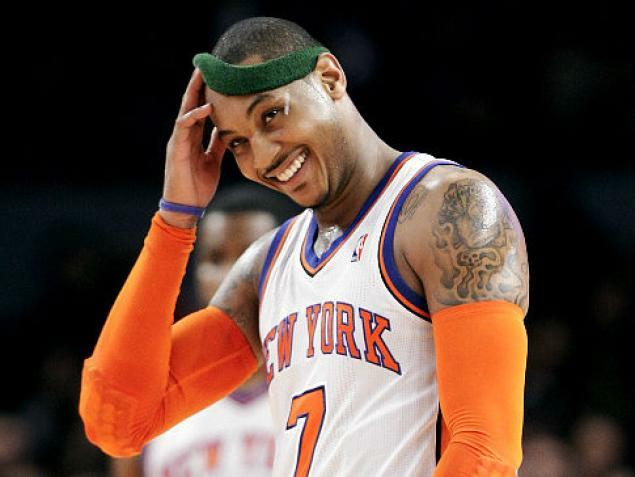 Melo might be putting up 25+ shots a night, unless the Knicks really embrace the Triangle. Durant or Westbrook could end up here, but each likely holds the other back a bit in terms of per-game totals. Assists: Chris Paul, LAC— Don’t really need to justify this one too much. The game’s best pure point guard has to be the favorite here. 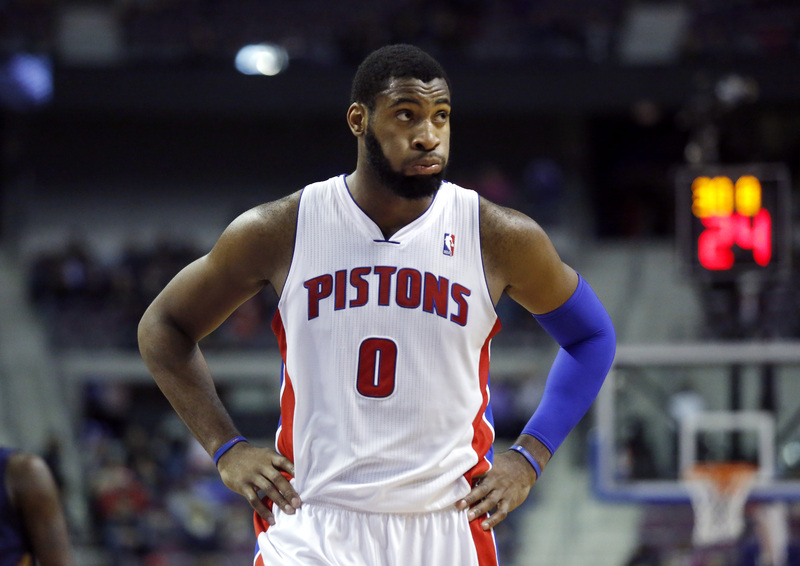 Rebounds: Andre Drummond, DET— Not much of a reach to start, and with Greg Monroe gone, Andre, alone at the table, should eat on the glass. Steals: Russell Westbrook, OKC— always a bit of a hard start to predict, but Westbrook showed his chops last season and can focus more on defense with Durant back to shoulder the scoring load. CP3 could end up here as well. 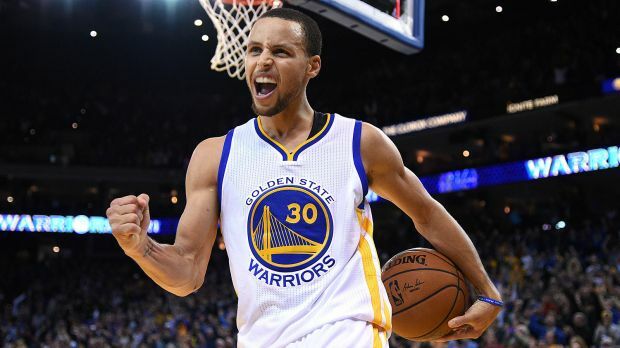 Threes Made: Stephen Curry, GSW— Well, because, yeah. Three Point Percentage: Kyle Korver, ATL— If he was going to start missing, he would have done it years ago. 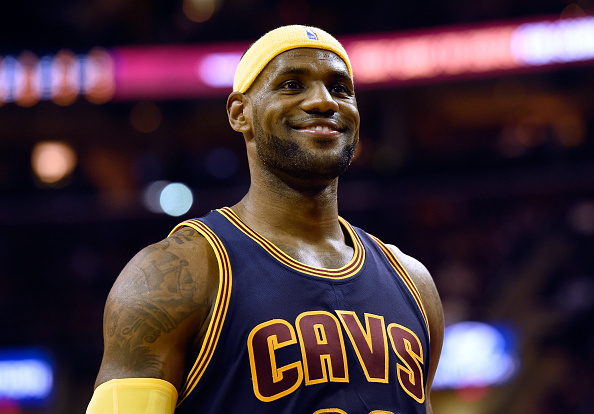 Most Valuable Player: LeBron James, CLE— the best player in the world (Still, Mr. Davis) has to be the favorite here, especially given a chance to shoulder more of the load in the absences of Irving. Rookie of the Year: Emmanuel Mudiay, DEN— He’ll be given the keys to the offense right off the bat, and he has professional experience after a year in China. 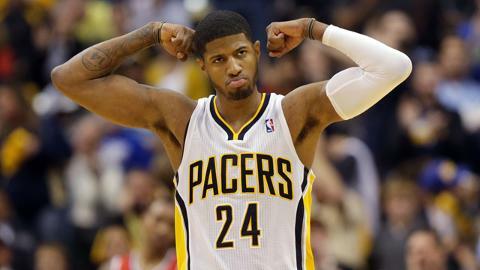 If he stays on the court, he has a great shot to win it, although his team won’t win many games. Sixth Man of the Year: Corey Brewer, HOU— Remember when the Knicks got this guy in the Melo trade but then cut him right away? Not their best move. The Rockets have a stacked starting lineup, but Brewer’s elite 3-and-D skill-set will lead their efforts when the subs come in. Coach of the Year: Alvin Gentry, NOLA— This is the worst award in sports. The best coach doesn’t really change from year to year. And look at how many COTYs get fired soon afterwards. But Gentry has a solid reputation as a coach, and the Pelicans COULD take a leap this year, so, as I always say with this award… why the heck not? Most Improved Plyaer: Jonas Valanciunas, TOR— Another “why not” award, but Valanciunas was supposed to take three or four years to really arrive, and it’s his fourth year, and he’s already been pretty darn good. 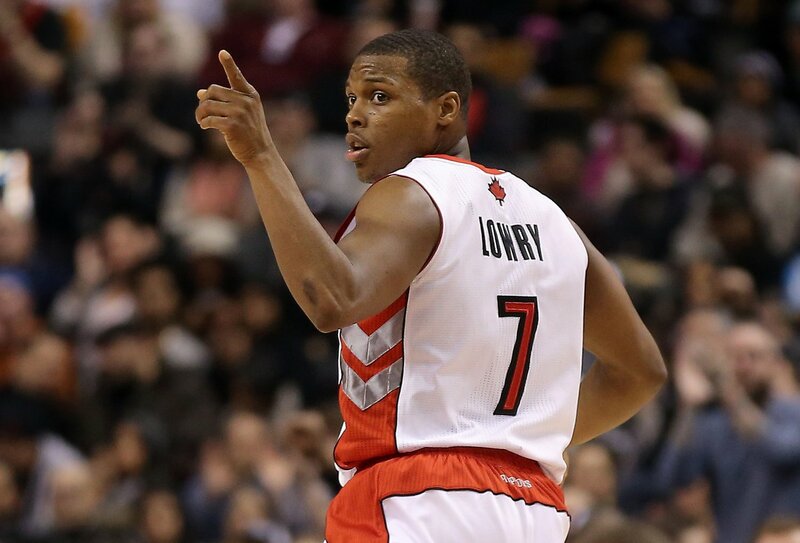 He could make “the leap” this season, which would be huge for Toronto. Defensive Player of the Year: Jimmy Butler, CHI— Perimeter players have been getting some love in Defensive Worship Circles, and it’s Butler’s turn, as he establishes himself as an elite defender and player, and the true star of the Chicago Bulls (sorry, Derrick). Stephen Curry: Hard to leave the reigning MVP off the list. 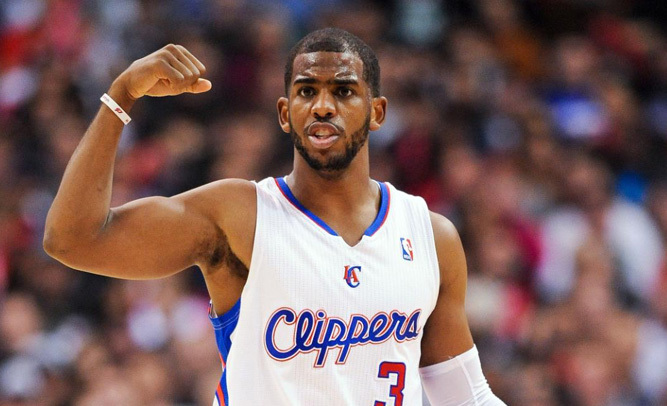 Chris Paul: He’s not slowing down, and the guys around him are just getting better. LeBron James: Best. Player. Alive. Marc Gasol: Not getting a shot at guy was a tragedy for the Knicks. He’ll show why now that he’s been paid. The versatile anchor of a tough Memphis team on both ends. Russell Westbrook: Having Durant back should hurt his per-game totals, but will help him be more effective. Has emerged as a true superstar. Jimmy Butler: Makes the leap this year to true superstardom. Could make the 1st team over Paul. Kevin Durant: Again, he and Westbrook limit each other statistically, but having both makes the Thunder an elite team. If he stays on the floor, no reason he won’t turn in another spectacular campaign. Carmelo Anthony: Like Durant, all he needs is health to be one of the elite players in the league. 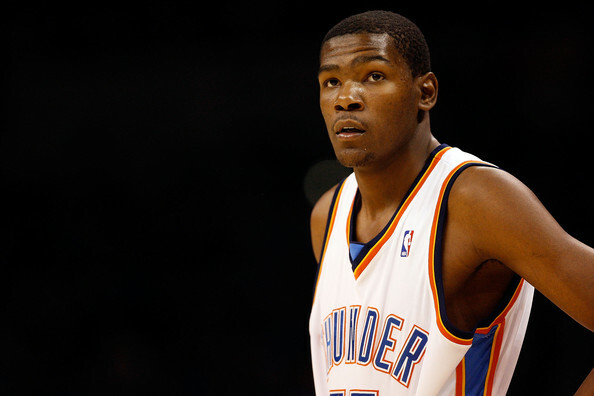 And unlike Durant, his team will completely rely on him (but for that reason, the defenses can key in). 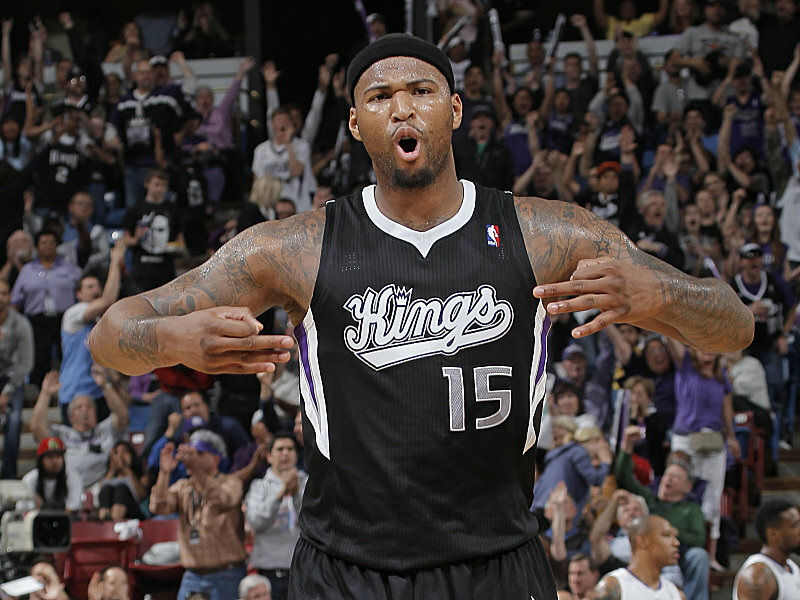 DeMarcus Cousins: No reason he can’t be here based on ability. He’ll make an All-NBA team unless his brain gets in the way. 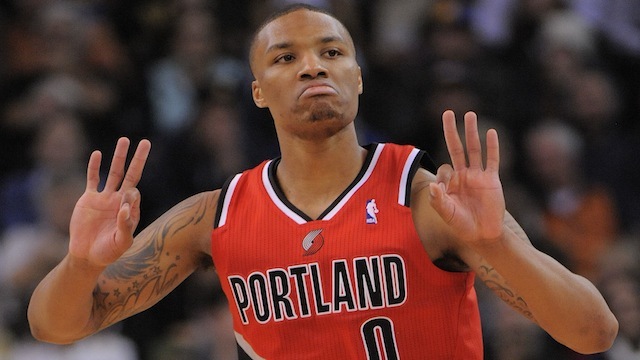 Damian Lillard: Will put up gaudier stats now that he’s 99% of the Portland offense. 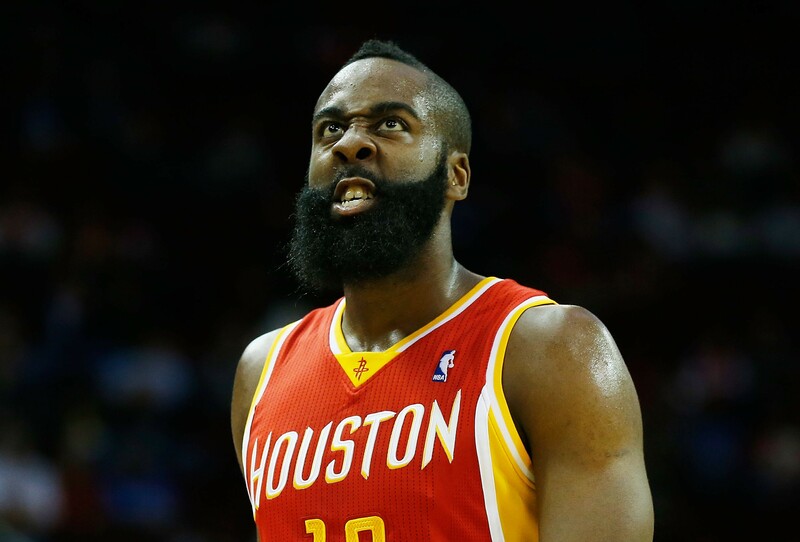 James Harden: Overrated in my book, but will put up very high scoring totals and a misleadingly high number of steals. Chris Bosh: Back from a major health scare, he’ll now get to be “the guy” in his first full year post-LeBron. This team is deep, but Bosh should still stand out. LaMarcus Aldridge: He’s good enough to be here or better, so he’ll get this honor if the Spurs’ maniacally team-oriented style of play doesn’t limit his stats too much. Dwight Howard: When he’s happy and healthy, he’s elite. Chris Paul: A fixture on the Defensive team. 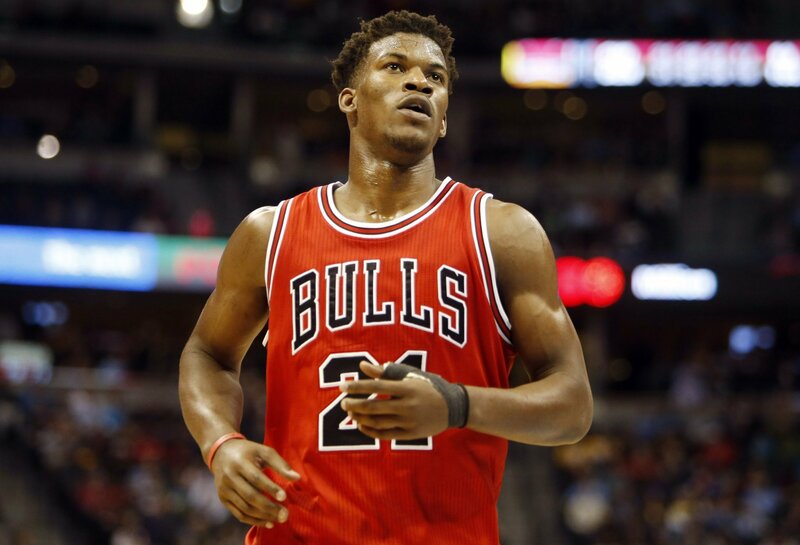 Jimmy Butler: DPOY pick has no reason not to be here as well. Draymond Green: Versatile defender got his money, now he’ll try to stop opposing scorers from getting theirs. 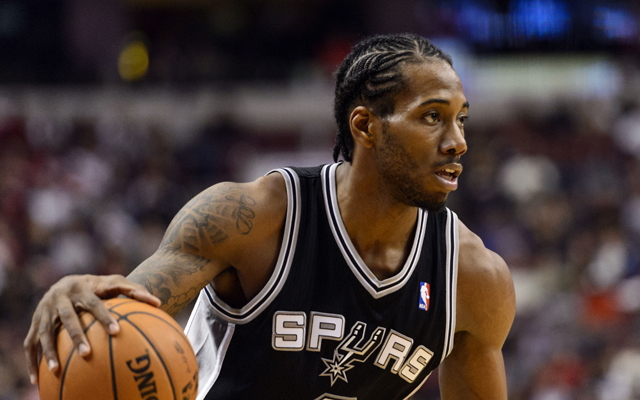 Kawhi Leonard: Reigning DPOY only getting better. DeAndre Jordan: The paint is the other house DAJ puts on lockdown. John Wall: Elite speed and improving instincts could be enough to earn him a spot on the list for the second straight year. If not, I’ll take Westbrook. Tony Allen: The most skilled perimeter defender alive. LeBron James: Can guard all 8 positions. 3 of which he practically invented. 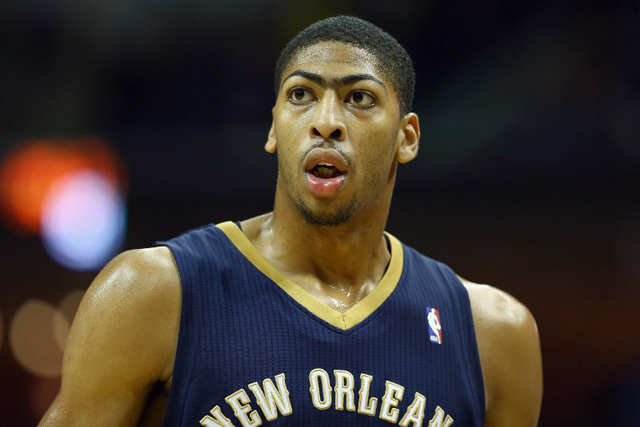 Anthony Davis: Freak of nature is disruptive all over the court. 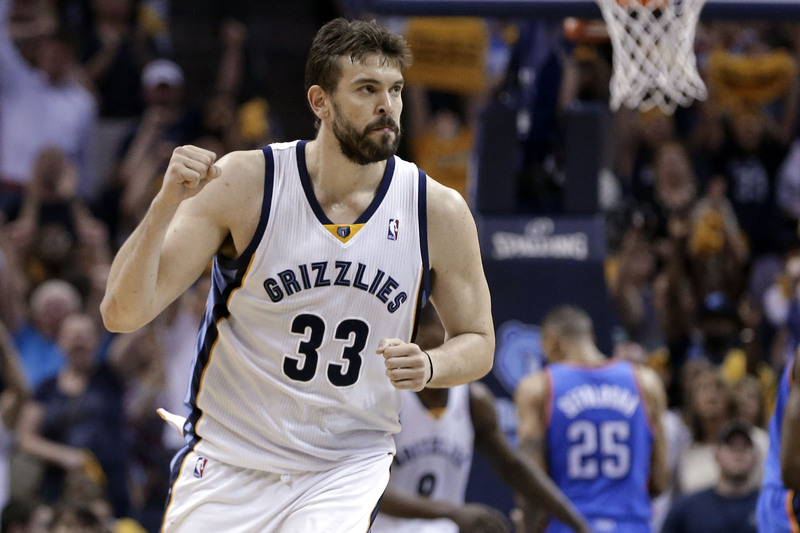 Marc Gasol: Not uber-athletic like Jordan, but has the skills to hold down the interior. Emmanuel Mudiay: Not leaving the ROY off the first team. 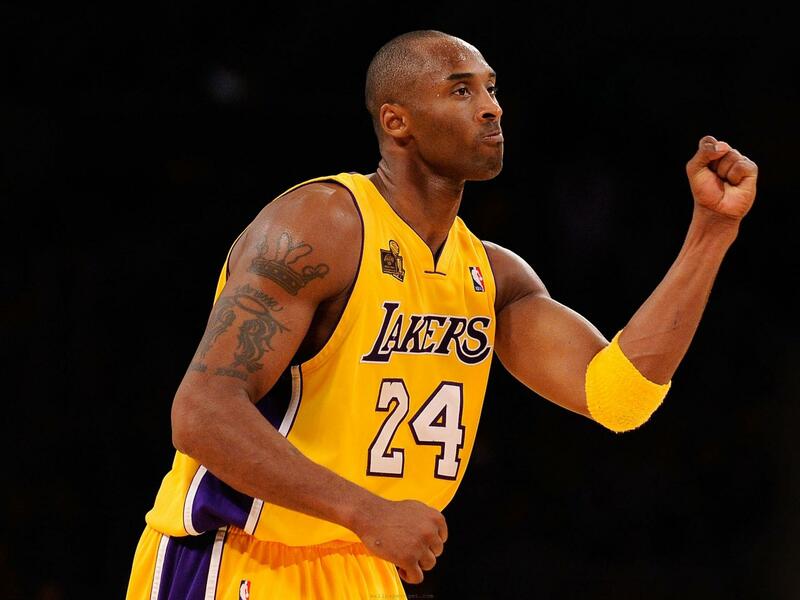 DeAngelo Russell: Kobe will take a lot of the shots, but Russell will still get a huge opportunity right off the bat. Defense needs work, but should be an immediate impact player offensively. Justise Winslow: Top-notch defender and athlete (albeit a bit undersized) who will emerge as a star if he can establish a consistent jumper. Kristaps Porzingis: The Knicks will thrust him into the fire, if for no other reason than trying to validate last year’s disastrous campaign. Porzingis is incredibly unique and has all the makings of a future star. He won’t get there this year, but he should be one of the top two in a draft class that is weak at forward. Jahlil Okafor: He will be the go-to guy on offense from the start in Philly. Mario Hezonja: Beautiful shot, exciting style of play will make him a quick riser in this league. Might have to fight for major minutes, though. Jerian Grant: The Knicks have a knack for getting guys on these teams, if nothing else. 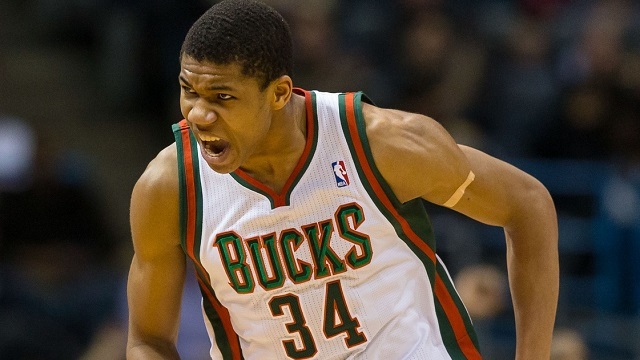 Elite court awareness and great athleticism should win him the starting job before long. Stanley Johnson: Johnson can do nearly everything, so don’t expect him to fly completely under the radar in Year One, even if he left the NCAA a year or two early. Myles Turner: Had a late growth spurt, much like Anthony Davis. 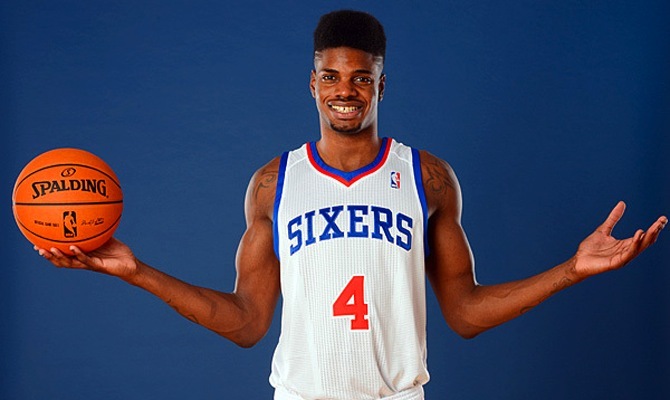 Has a bit of each of the five positions in his game, and could unseat Porzingis or Winslow on the first team. Karl-Anthony Towns: Might finish in the top three in ROY voting. Especially if he gets a chance to show off his pretty solid jumper. 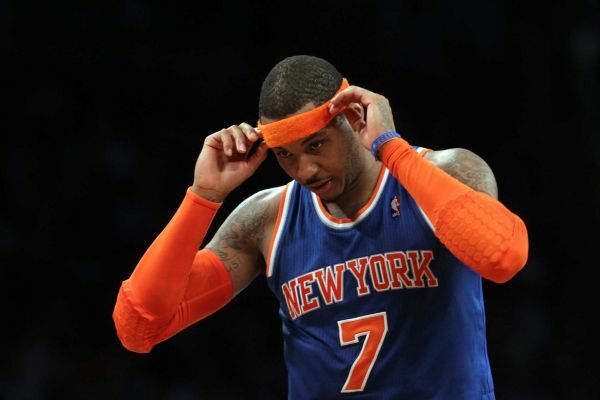 This entry was posted in Articles and tagged KNICKS, KNICKS MEMES, nba predictions, nba season preview, Tommy Rothman, tommy rothman knicks on October 27, 2015 by Tommy Rothman.